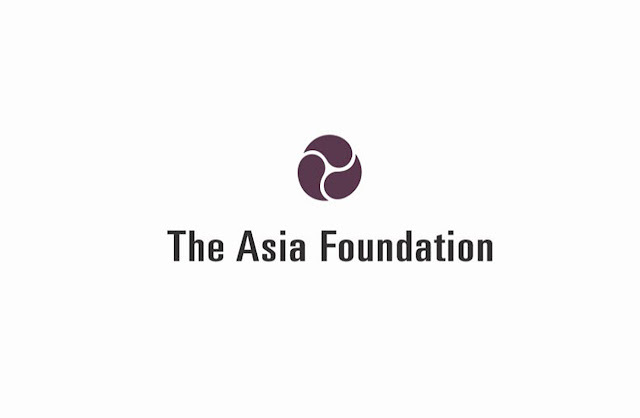 FCRA PROJECT: THE ASIA FOUNDATION FUNDS FOR VOLUNTARY ORGANIZATIONS! The Asia Foundation accepts pre-proposal grants from non government organizations (NGOs) throughout India/Asia all round the year. The Foundation is a nonprofit international development organization committed to improving lives across a dynamic and developing Asia that supports projects falling within different programme areas specifically in Asia. It undertakes grant making with organizations as a collaborative process of problem identification and strategic planning within the areas of interest. 8. Elections & political processes. 1. Applicant can be Indian or Asian based organization/NGOs. 2. The Foundation directs its grant support to activities that are within its current interests. 3. The Foundation does not make grants to individuals or U.S-based organizations. 4. Periodic written reports from the grantee to the Foundation are required through the life of the project, typically on a semi-annual basis.